Camp Congress for Girls Chicago 2019 is a leadership program that introduces girls ages 8 to 12 to politics. Camp begins with a lesson on the structure of our political system. Each girl will choose to run for a seat in the US House of Representatives, the US Senate or for the presidency. She will create her own campaign with a platform, campaign finance plan and a political ad. All campers will register to vote and then vote in an election. Once elected to Congress and sworn in, the newly installed members of Congress will learn how to introduce a bill, debate the merits of the bill, lobby fellow legislators, collaborate with the Executive branch and finally vote on the proposed bill. Camp will culminate with a ceremonial signing of the bill by our Ms. President. All participants will receive Certificate of Completion. The camp day runs from 8am to 3pm. 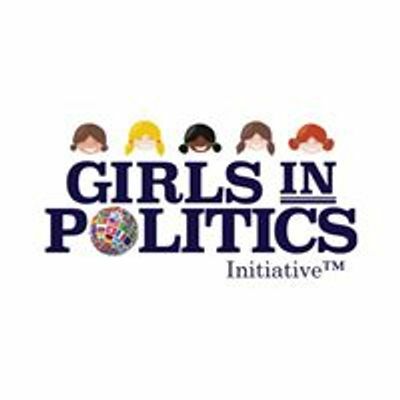 For additional information contact us at +1 (202) 660-1457 ext 2,via email at aW5mbyB8IGdpcmxzaW5wb2xpdGljcyAhIG9yZw== or visit our website at www.girlsinpolitics.org. Is this a partisan program or supported by a political party? Are scholarships available? 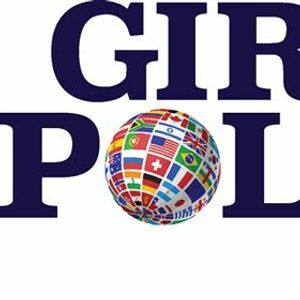 The Girls in Politics Initiative is an independent organization that is self-funded through the fees generated from hosting sessions. The curriculum is civic education. Financial aid is available on a first come, first serve basis. Email aW5mbyB8IGdpcmxzaW5wb2xpdGljcyAhIG9yZw== to for all financial aid inquiries.